FACT Magazine recently caught up with Colombian experimental producer & composer Lucrecia Dalt to talk about her sixth studio album 'Anticlines': an unnerving, atmospheric album on which Dalt uses her background as a geotechnical engineer to reflect on bodily and geological layers. Stream 'Anticlines' below, and read the full interview here. 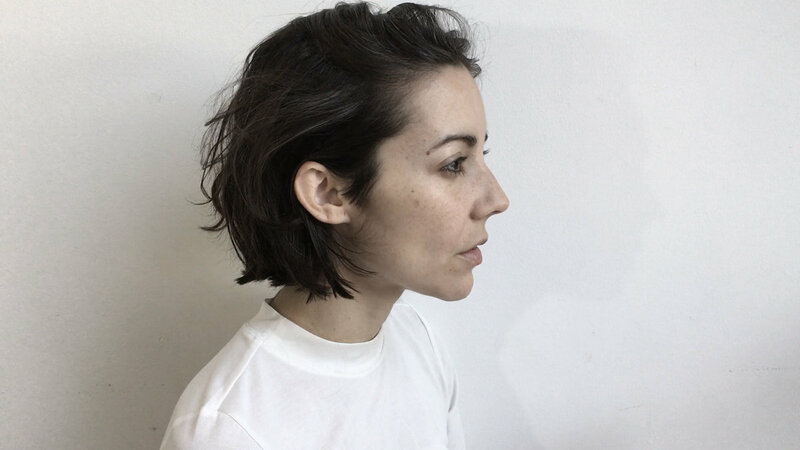 Lucrecia Dalt will perform at Le Guess Who 2018 together with a.o. Circuit des Yeux, Beverly Glenn-Copeland, Oliver Coates, Gigi Masin, Maria Chavez, Lucy Railton, Chihei Hatakeyama, Jersualem In My Heart, Vashti Bunyan, and many more.